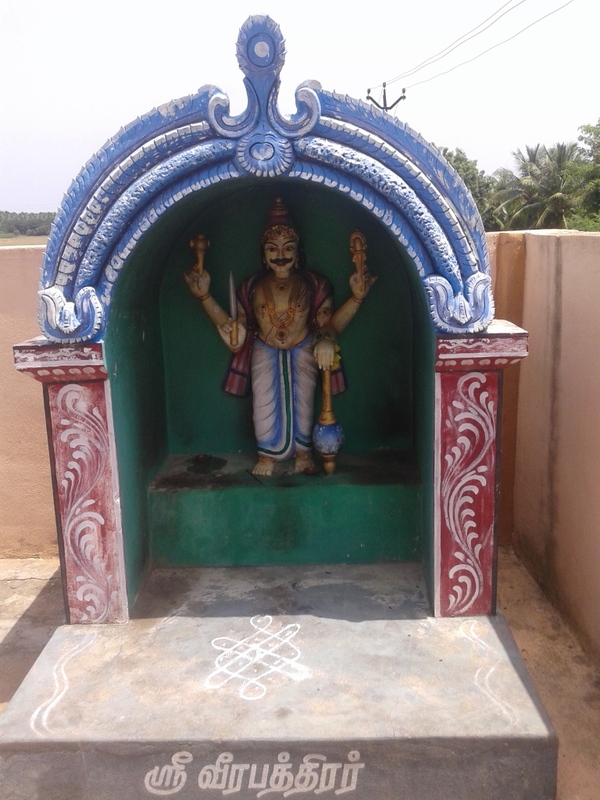 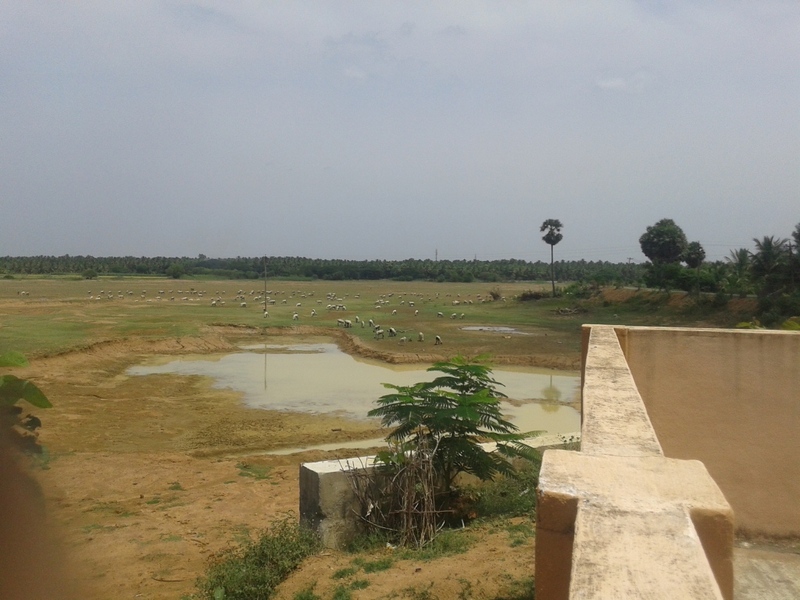 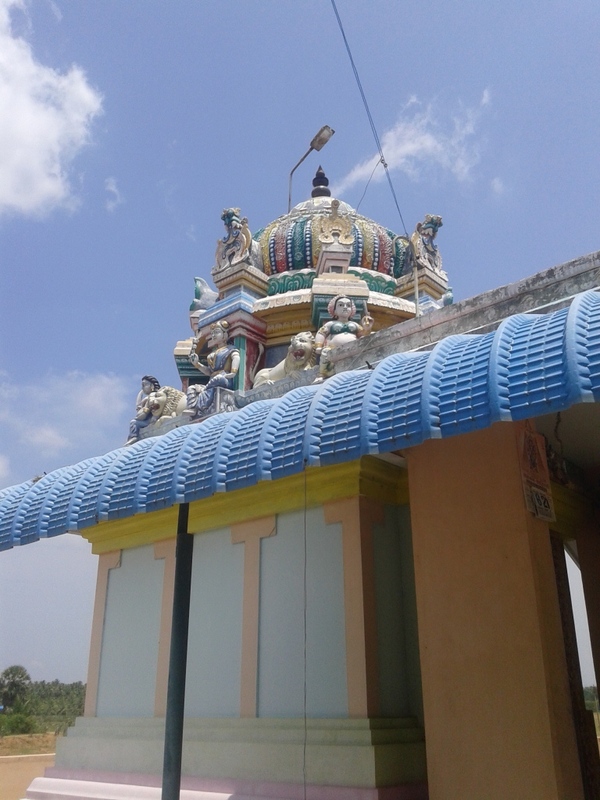 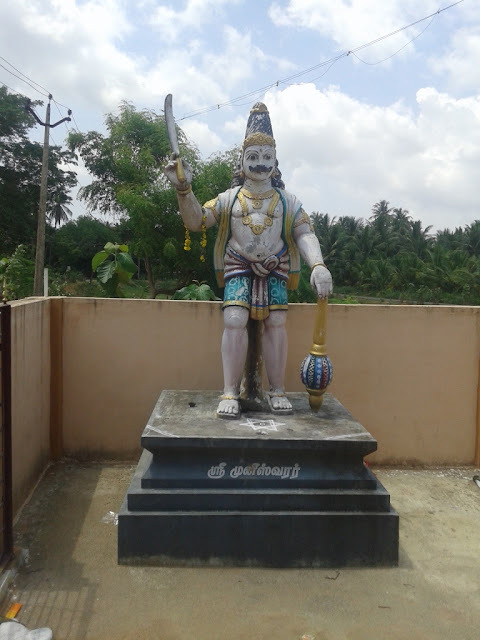 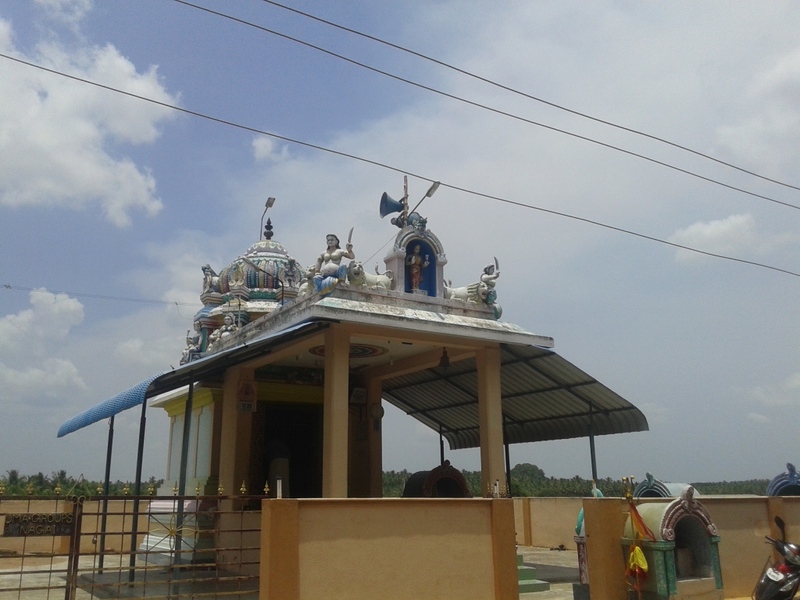 Agasthya Vijayam details that the Temple is located in Krishna Kanthi Theerthamor Brahma Desa Lake/Eri karai. Kathayi Amman is the local name for Katyayani Devi who is one of the nine forms of Durga Devi. 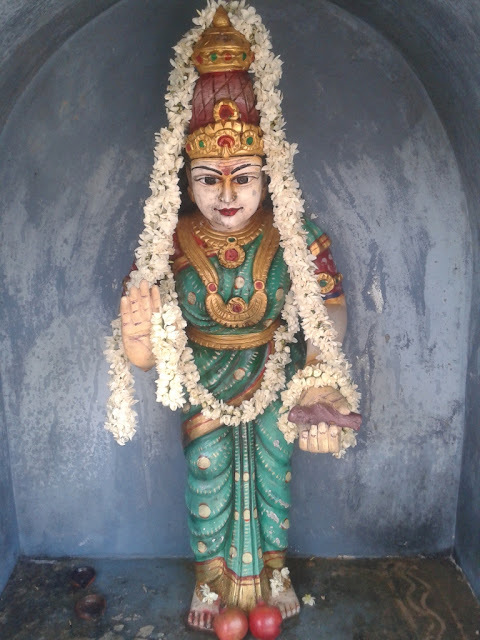 In one Kalpa Kala/period, Pournamasi devi, the Chief Guide of Gopikas of Brindavan has prayed to Katyayani/Kathayi devi here for blessings. One May observe that Andal/Godha devi in South Tamil Nadu in Srivilliputhur also observed Katyayani/Pavai Nombu/Vratham during Margasirsha Month in early Morning period. 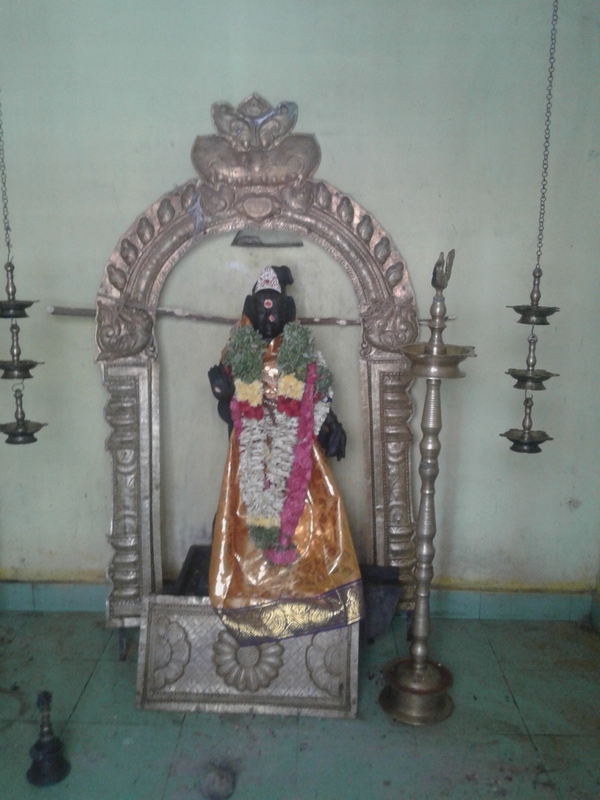 Agasthya Vijayam states that Papppathi Amman here actually is a form of Radha Devi who worshipped Katyayani devi known as Kathayi Amman here. 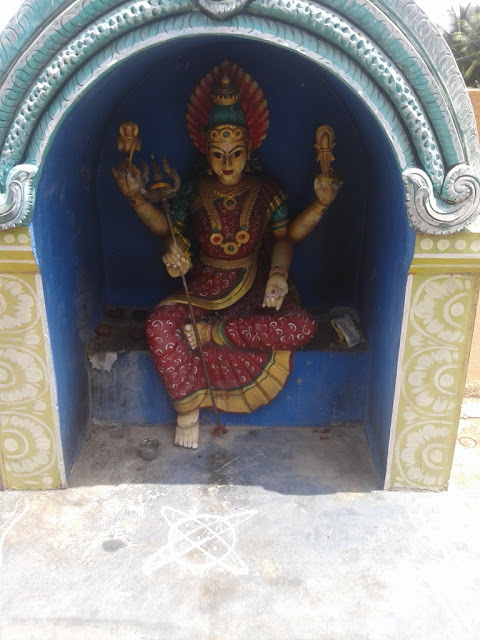 Pappathi Amman is seen with a child in her hand. 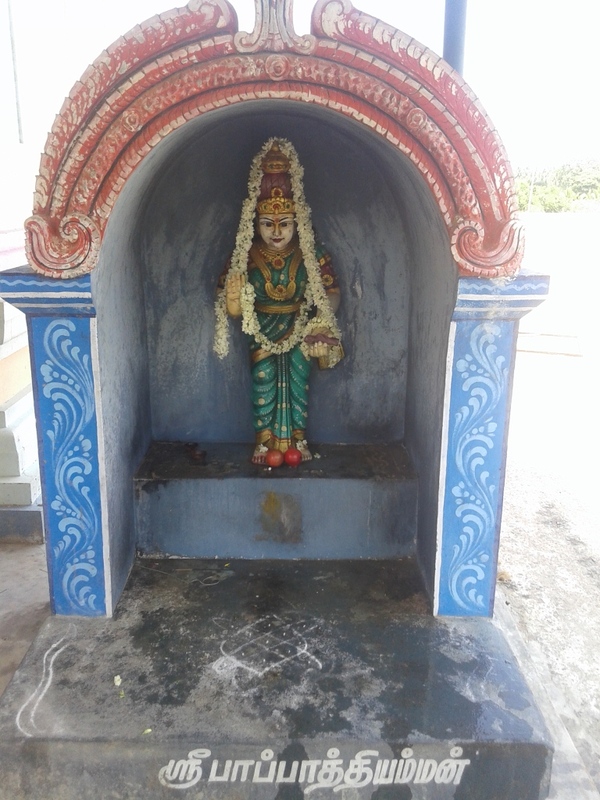 Performing Sevvalani or Orange Tender Coconut Abhishekam here to Pappathi Amman blesses one to have good children. 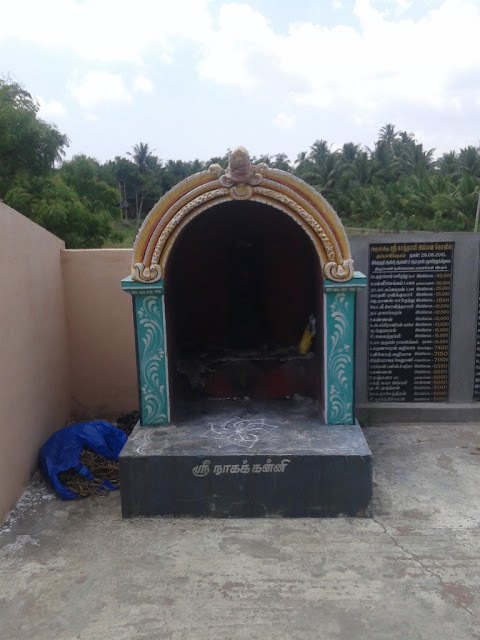 People with fertility issues can pray to Pappathi Amman and Kathayi amman here or pray to Radha devi and Katyayani devi in general with the sloka above everyday in order to sort out issues and have good children. 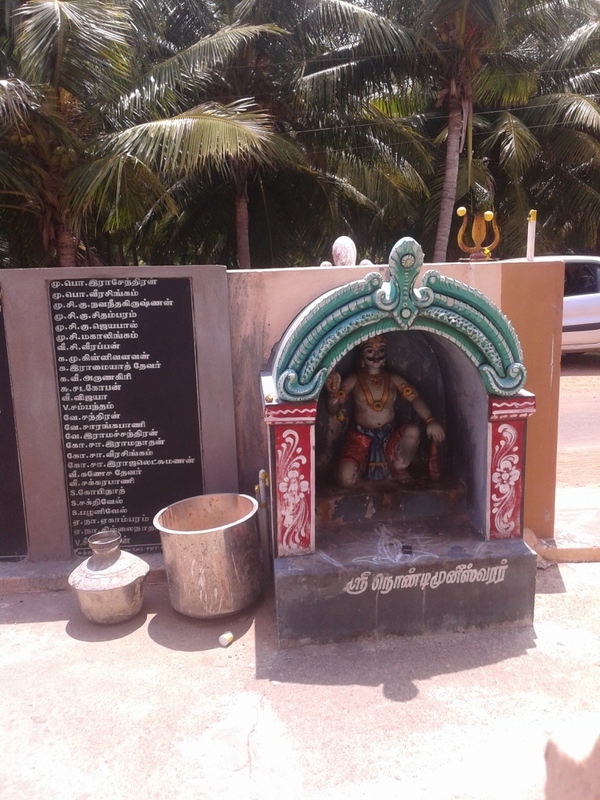 Agasthya Vijayam states that there are many herbs in Veeriyankottai that solve fertility issues. When it comes to herbs even the breeze coming from a herbal garden is refreshing and the water from a place filled with herbal plants has many curing properties.